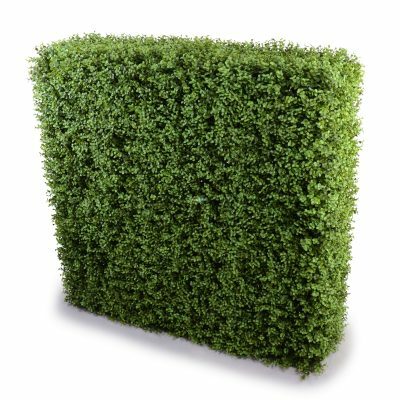 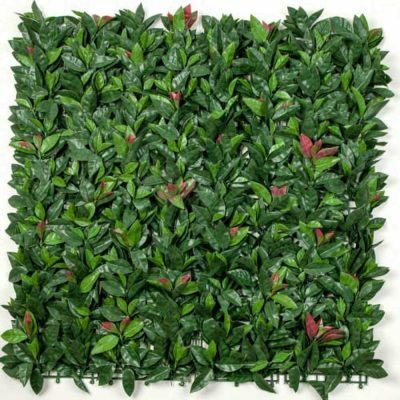 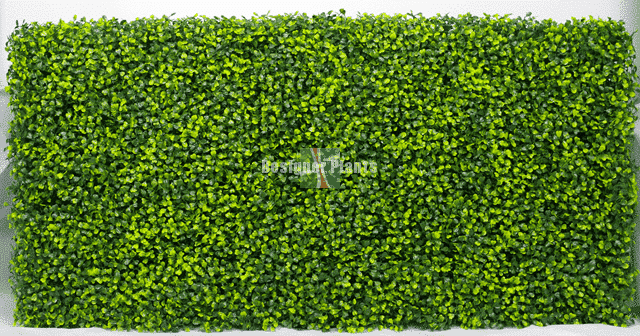 1m long x 50cm high x 30cm deep + foliage – a stunning green hedge. 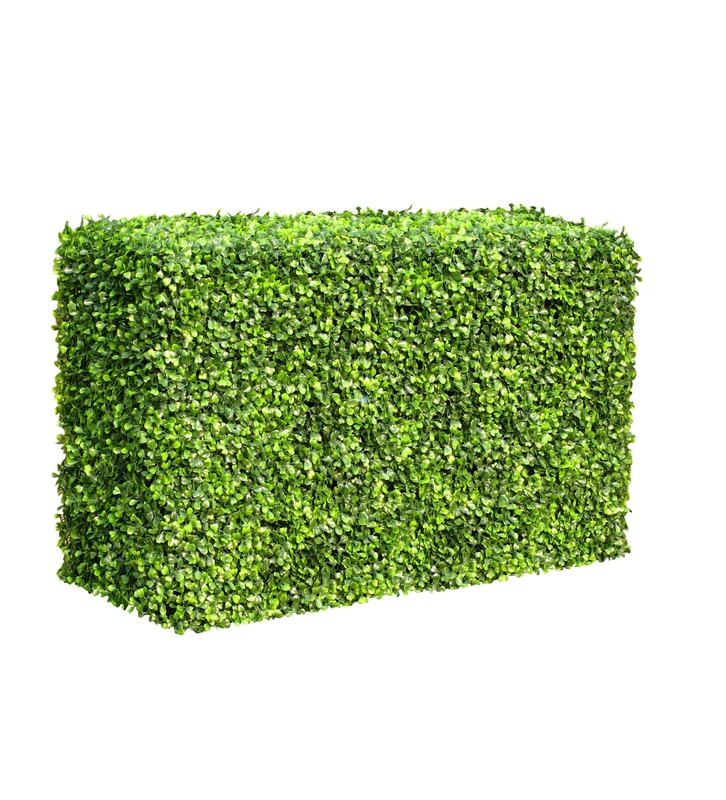 This boxwood hedge is the perfect solution to adding instant greenery, and getting instant privacy. 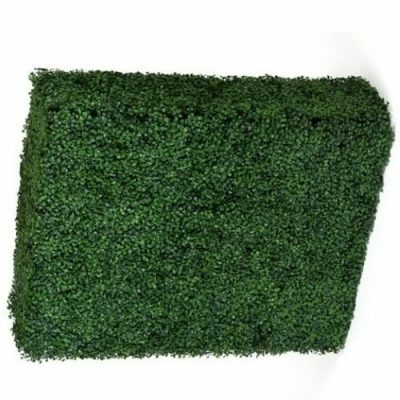 Perfect for adding greenery to any event, cafe, restaurant or simply for making a hedge along a garden bed. 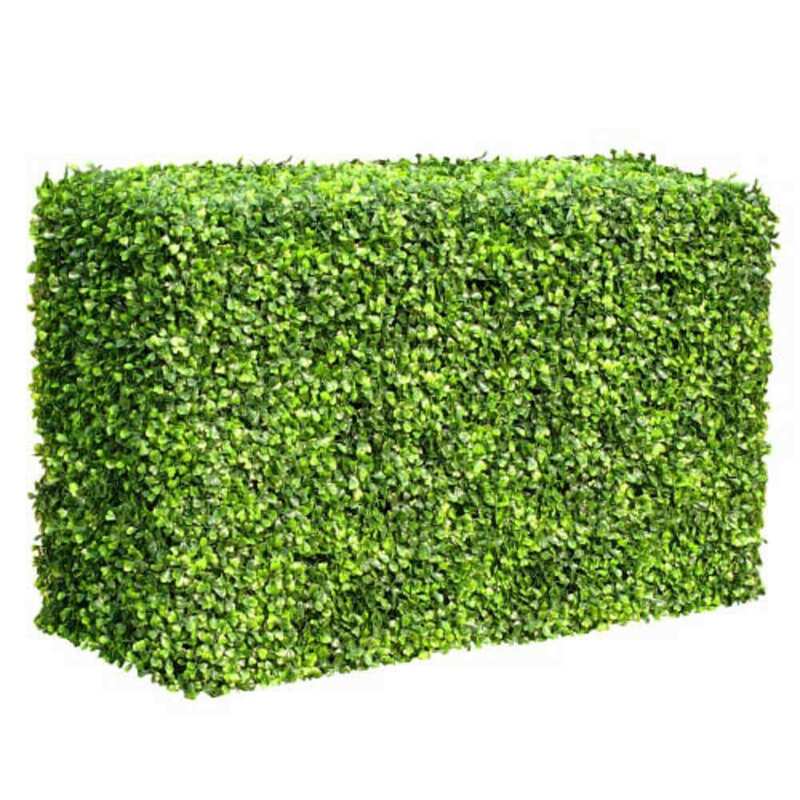 Whether you’re decorating your home, fence, balcony or wall, instant portable artificial boxwood hedges are an easy and instant way to get the results you want. 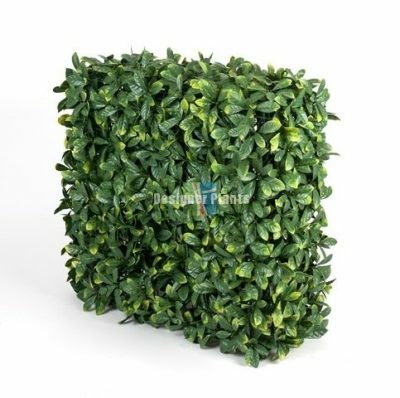 They’re also perfect for offices, or shops to add some greenery indoors.